Rain says South Africa is going to be one of the world leaders in 5G. Rain wants to make South Africa one of the first five countries globally to launch 5G, with plans for a commercial 5G service to be live early next year. This is according to Rain director and chief strategy officer, Brandon Leigh, speaking to ITWeb on the side-lines of the AfricaCom 2018 telecoms conference in Cape Town. "We hope to be in the top five markets in the world to launch 5G. Our architecture is very similar to South Korea, so what you imagine South Korea to be, we are going to be that as well. "South Africa is going to be one of the leaders in 5G; we are going to be one of the first in 5G in the world. We are not going to be waiting for some other market to tell us how to do this." Rain showcased a live 5G network at its main office in Cape Town, showing the capabilities of the next generation of mobile technology and running demos of the types of applications that 5G could enable, including virtual and augmented reality, and the possible impact of 5G on sectors like education. "We are launching a platform, so from our standpoint we are not going to create all of the applications and services that will be interesting for 5G. There is a huge opportunity for people to innovate on it. We hope that South Africa takes that opportunity, whether it's for domestic use or for international use. So make an app, make a service in 5G and you can take it to the world, because there are so many applications that can come from it," Leigh explained. One of Rain's main objectives, according to Leigh, is to make broadband affordable and accessible to all South Africans, and the company believes 5G will be able to offer fibre-like broadband at affordable rates. It is using equipment from partners Huawei and Nokia, which was on display in Cape Town. Last month, Rain chairman Paul Harris told the South Africa Investment Conference that Rain would launch a 5G wireless network, but Leigh has now given time frames for the rollout. "Our objective is to be in commercial service by the end of the first quarter of next year, so hopefully by March/April we will have commercial 5G service. We are starting to roll out sites already in January in South Africa in specific areas. To get bigger coverage than that, it obviously takes a bit of time," Leigh noted. Rain will use its current allocated spectrum and leverage its existing LTE network to build the 5G network using 3.6GHz spectrum. Leigh sees 5G's first application in SA being affordable high-speed broadband rather than mobile because he says the mobile device ecosystem is still quite delayed. He said although some specialised handset vendors will launch 5G devices soon, there is still a delay in chipsets so it will be a while before handsets start coming to the market on a mass scale. 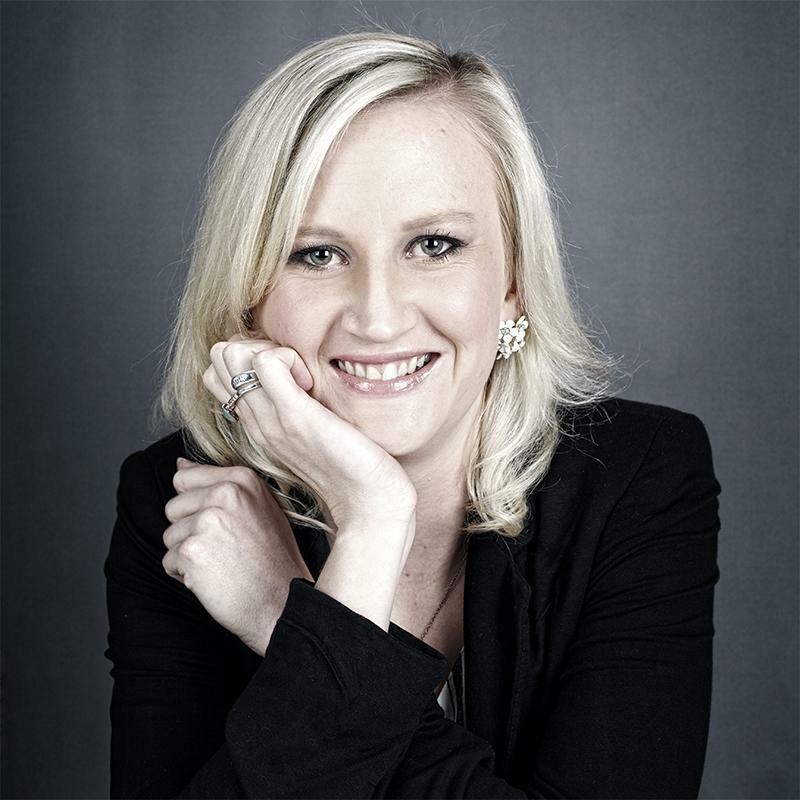 "We don't believe [mobile] is the biggest application in the South African context yet. Our objective is broadband for all using 5G to get fibre-like experiences without the pain. "As Rain, our current product online is a simple offering of R50 for 1GB, pay as you use, enjoy the Internet, and we are going to bring a very similar product into the 5G world." He could not say what the pricing for the 5G offering would look like but said Rain would use its capacity to bring affordable broadband to SA. "Affordability comes with scale; our intent is to scale it, and that is how we have designed it. If you look at a suburb, we want to bring capacity and not necessarily speed. For us, as Rain, we don't think that topping speeds is the most important element of the 5G network. For consumers to get affordable broadband is the first need in South Africa. "But obviously there is an upgrade path here. You go from access to all of the benefits of 5G, so we will deliver the proper 5G services. But our first objective is to bring accessibility to 5G, not launching high-end products that connect the ultra-connected that are already connected; that is not what we are about." Rain has for the past 18 months been rolling out a 4G LTE-Advanced data network that covers the metro areas in SA. The network currently comprises more than 2 500 towers and it is planned to increase this to 5 000 towers over the next two years.